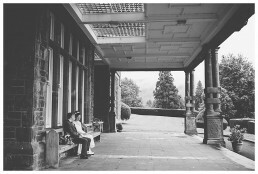 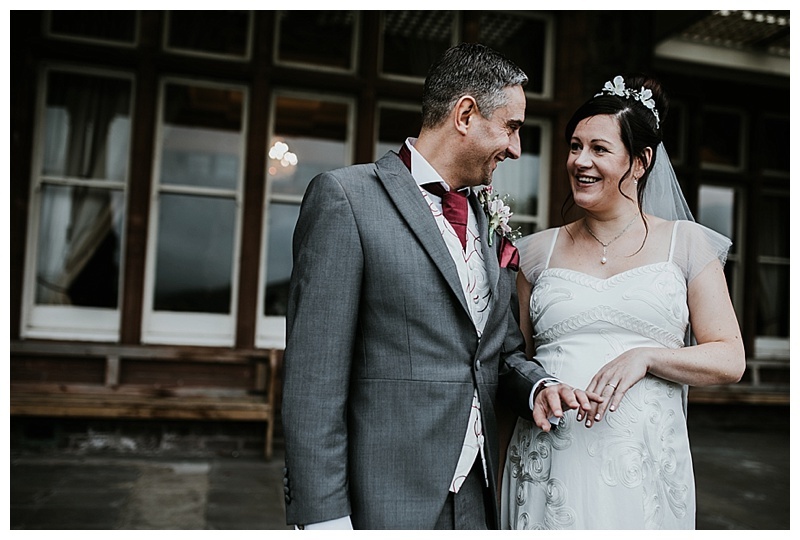 As is typical with a Welsh Wedding, the weather for Pete & Sioned’s big day at Buckland Hall in Brecon was wet and windy but thankfully, Buckland Hall has a fantastic undercover courtyard where we were able to get creative! 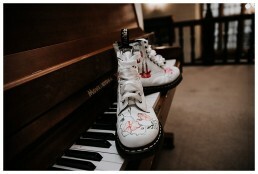 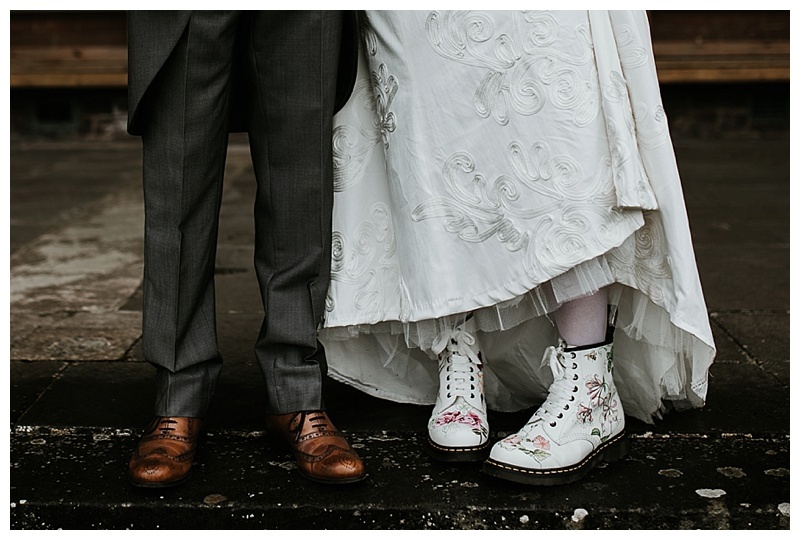 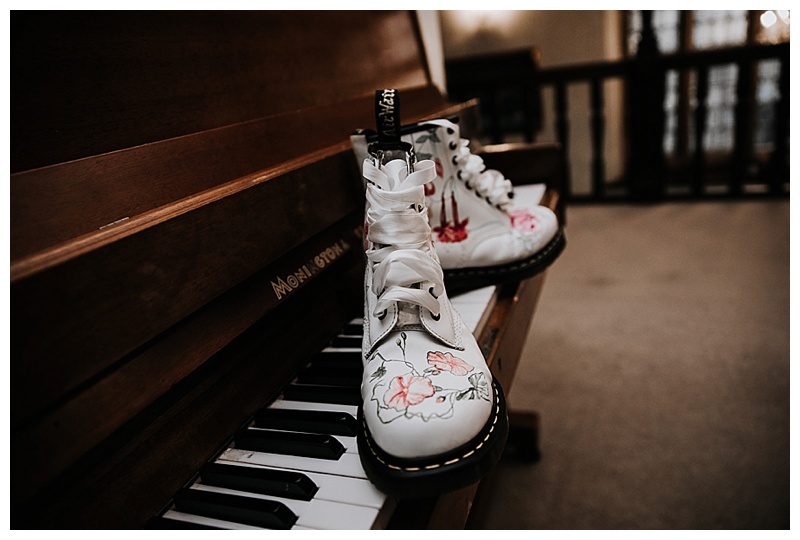 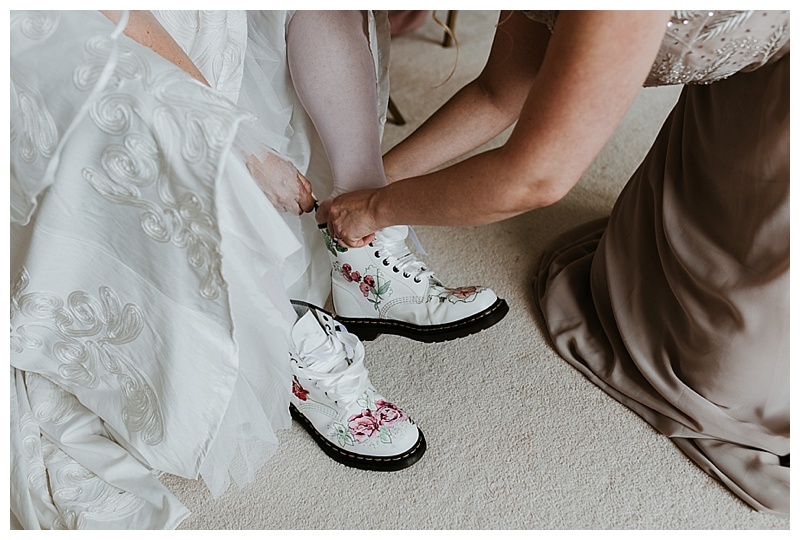 When I arrived at the venue, the first thing I clocked were the customised Doctor Martins which as you can imagine, made my day because I’m slightly obsessed with photographing shoes! 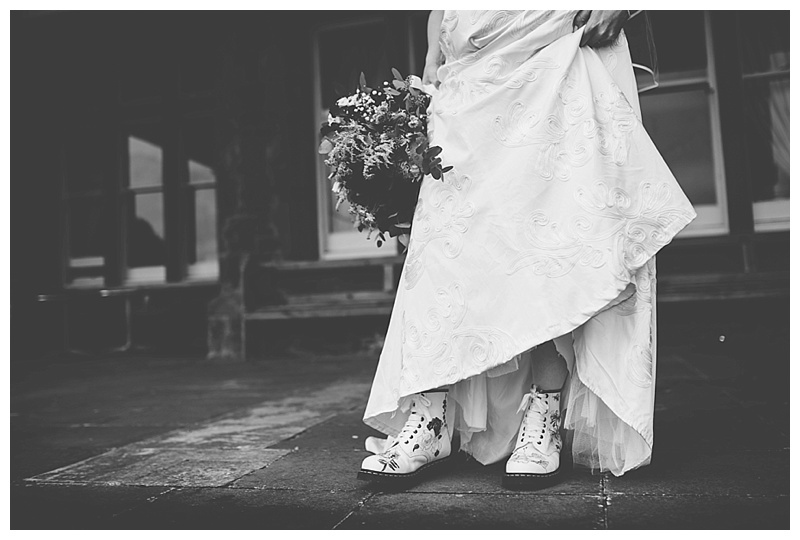 The intricate water colour design was fab and at nearly 8 months pregnant, Sioned looked amazing and refreshingly unique rocking the afore mentioned shoes! After a lovely ceremony, an ad hoc assistant and I huddled under an umbrella for the group shots whilst the bridal party posed for pics under an archway to keep dry. 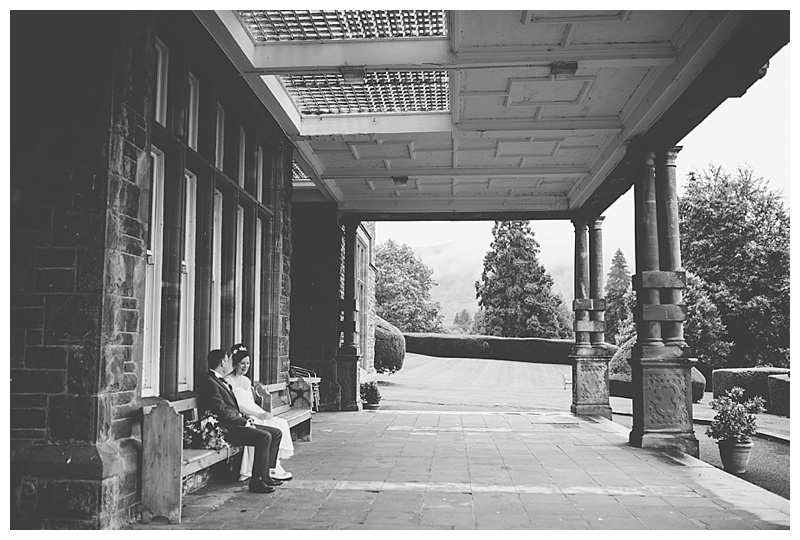 We then headed to the courtyard for couples shots which after moving the tables and chairs was actually a lovely space for photographs. 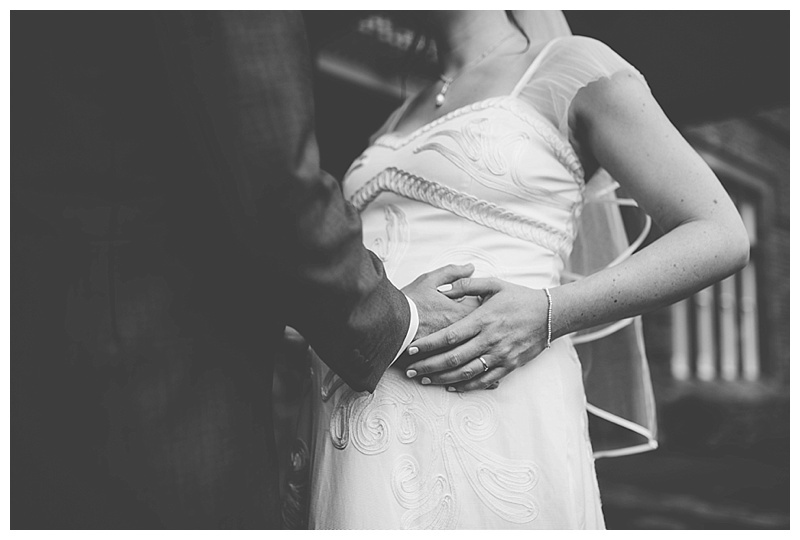 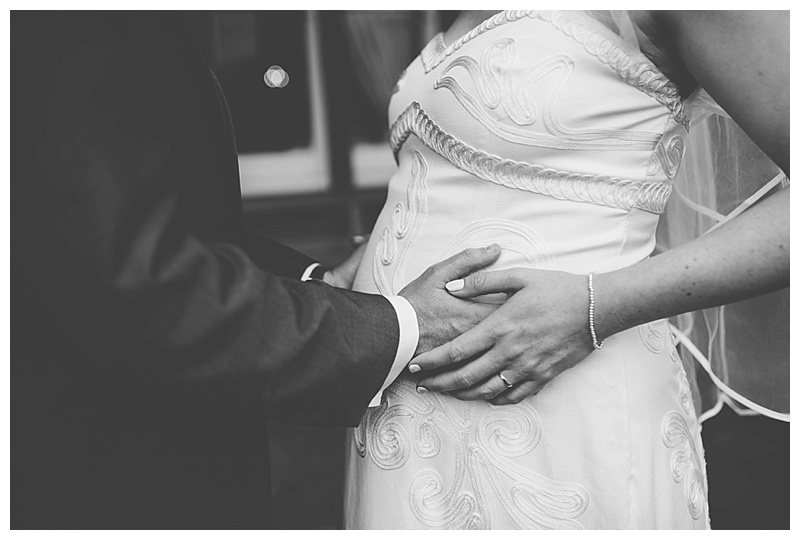 As I’ve been editing this wedding, I’ve been thinking that the bump in the pictures is probably a baby by now, if so, congratulations both! 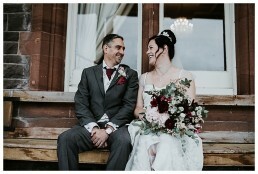 Here are the highlights . 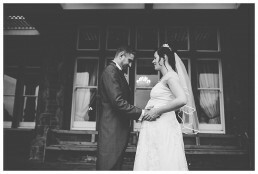 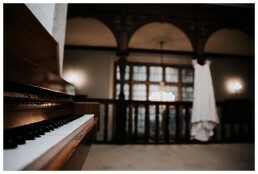 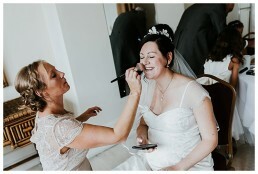 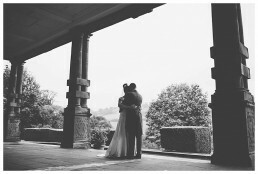 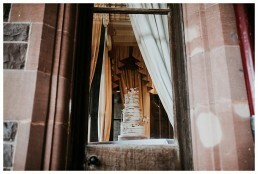 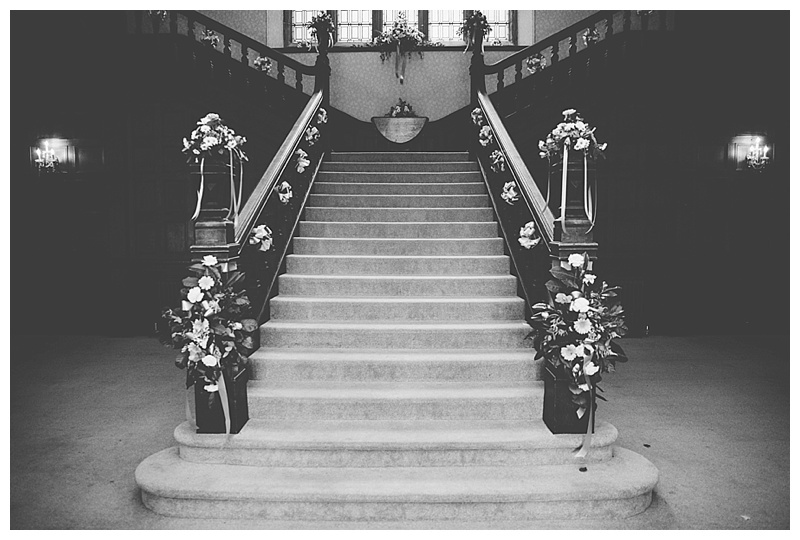 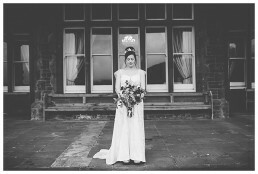 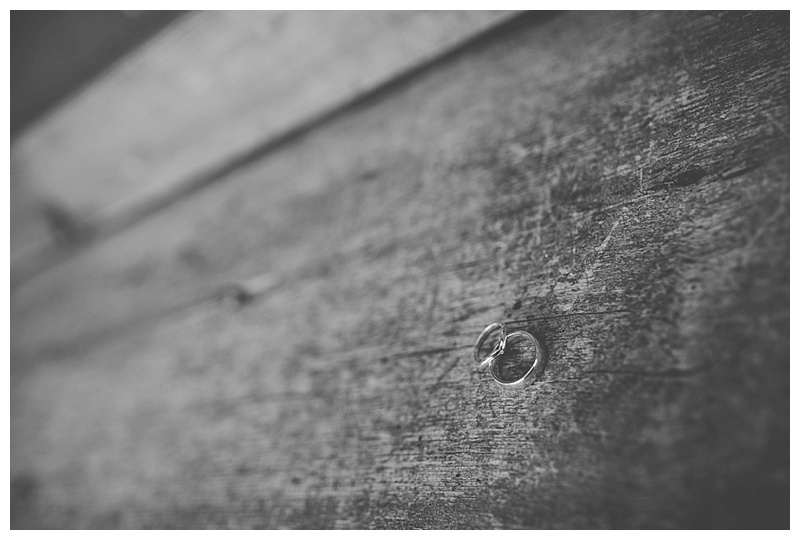 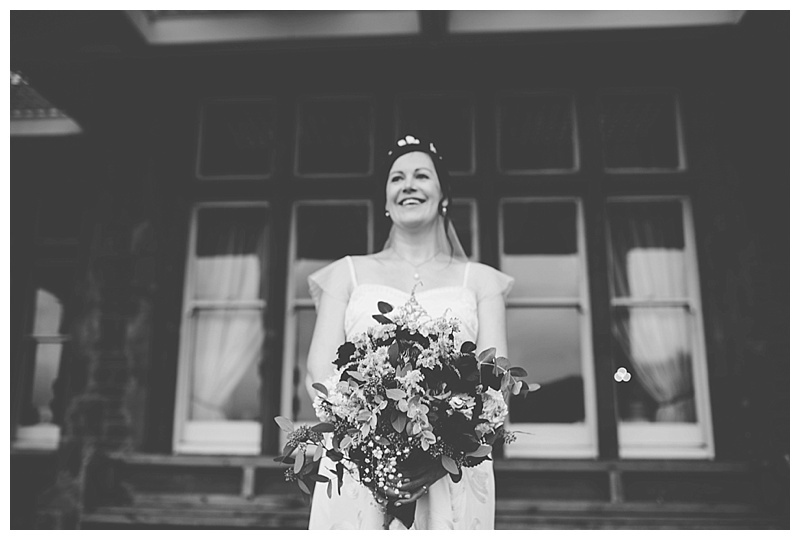 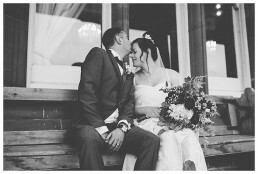 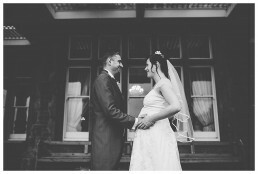 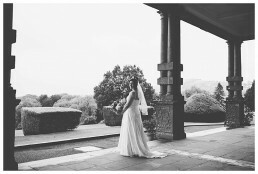 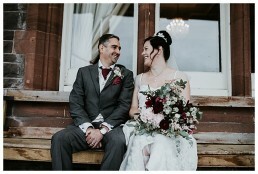 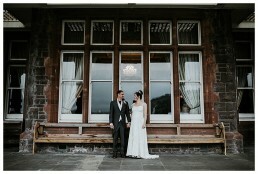 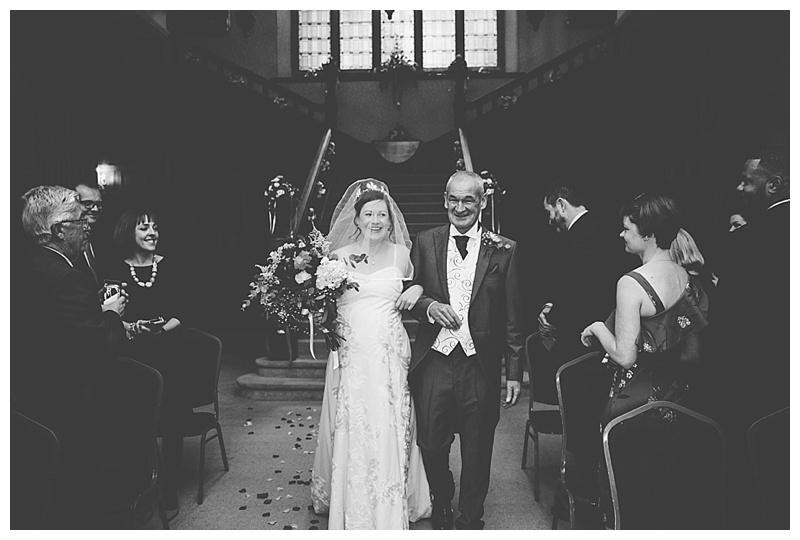 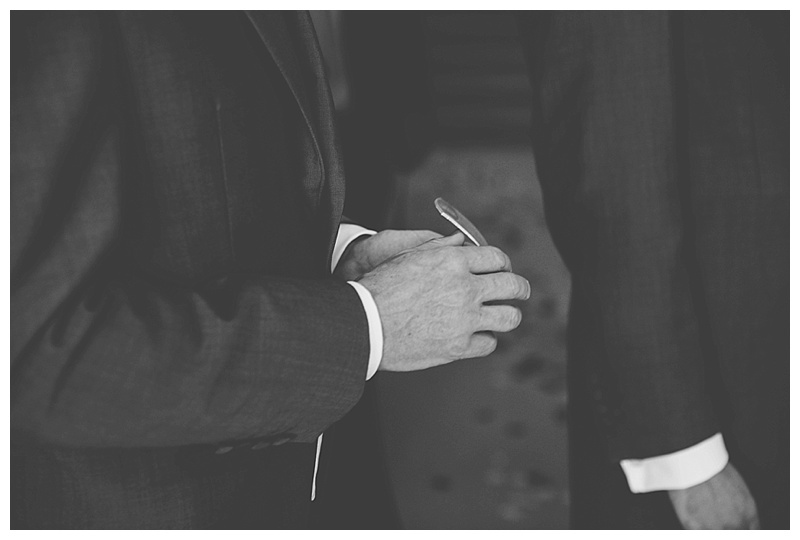 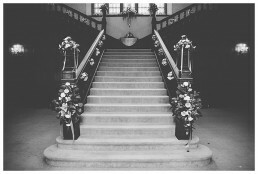 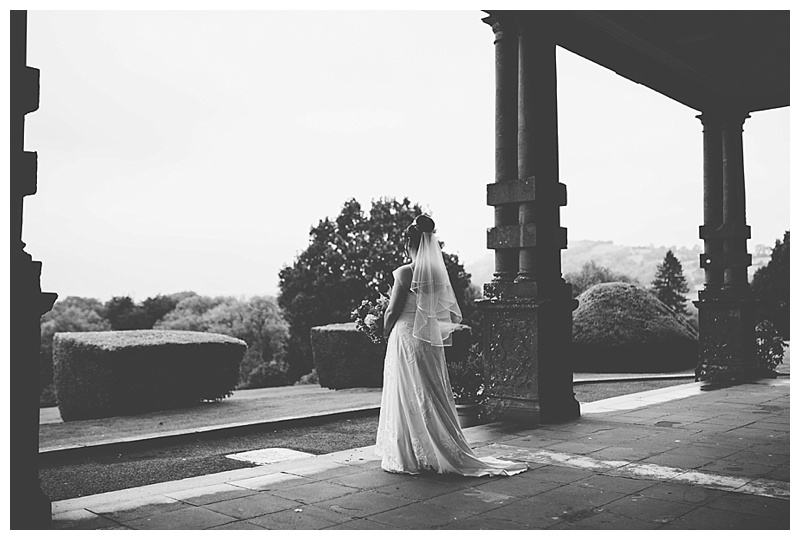 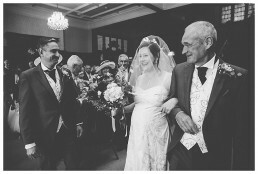 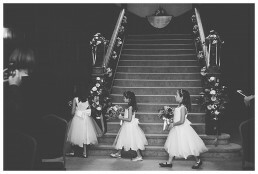 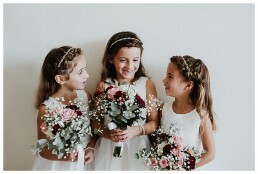 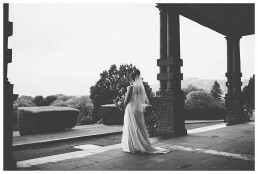 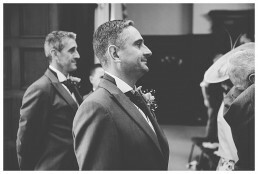 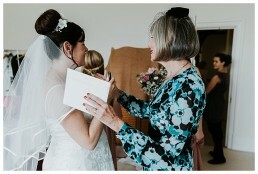 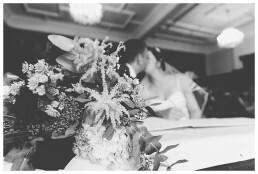 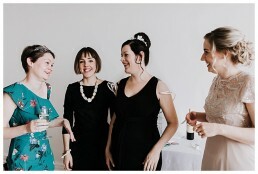 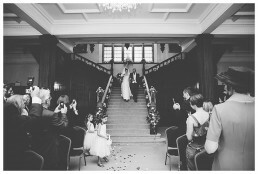 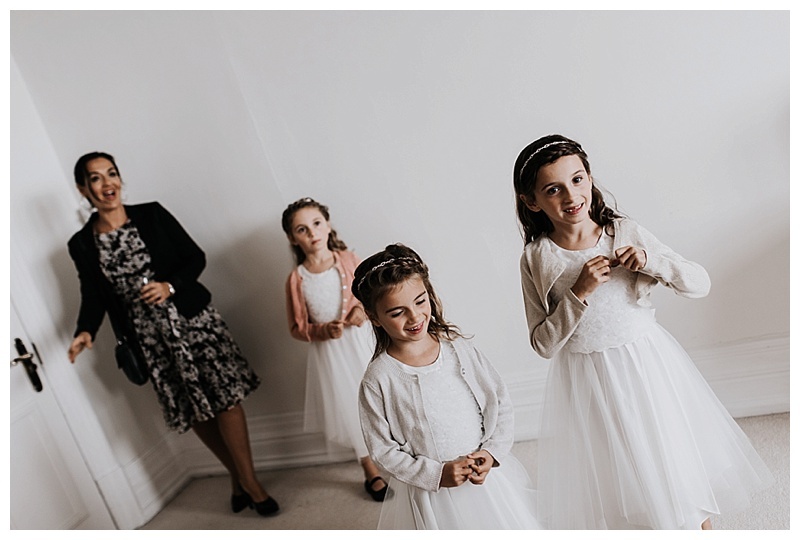 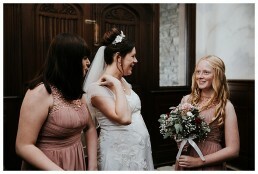 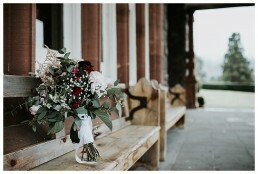 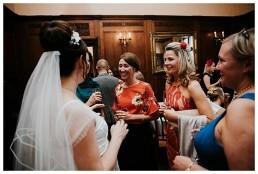 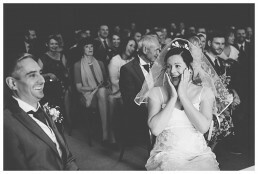 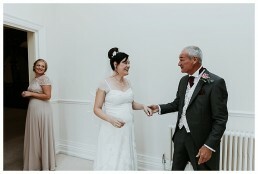 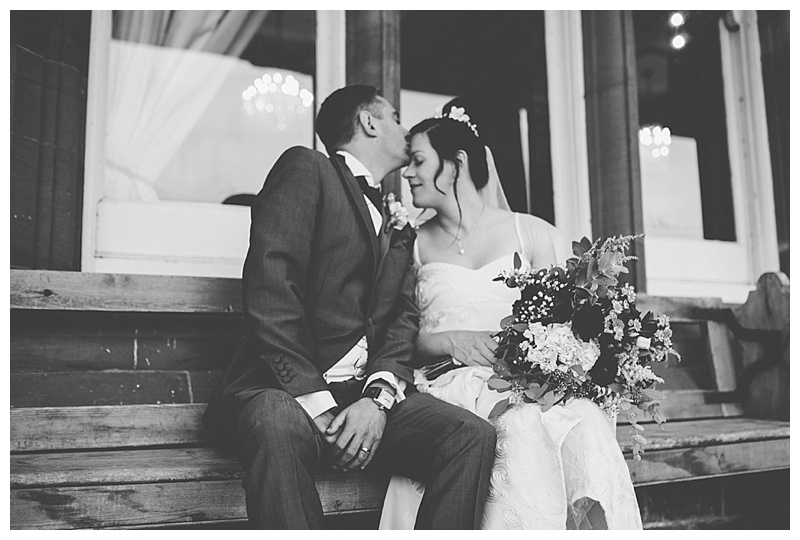 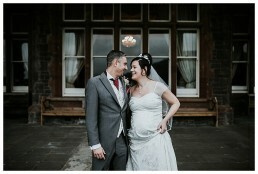 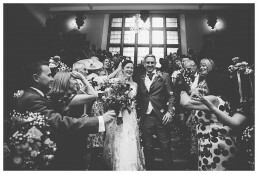 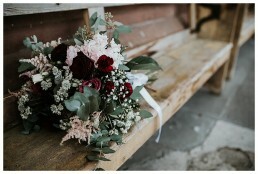 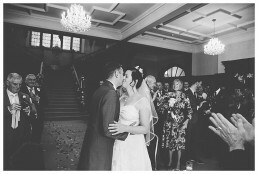 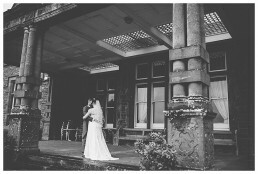 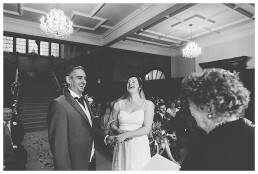 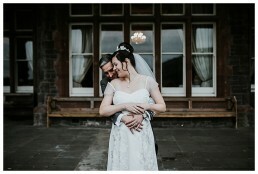 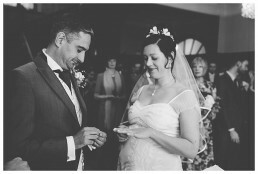 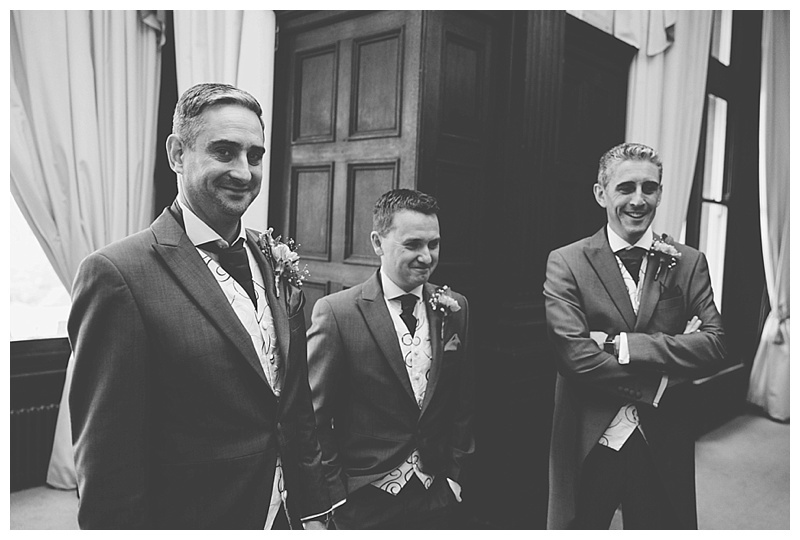 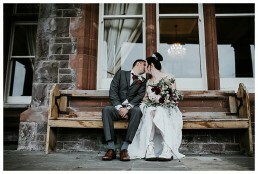 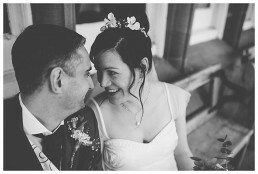 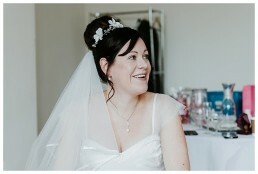 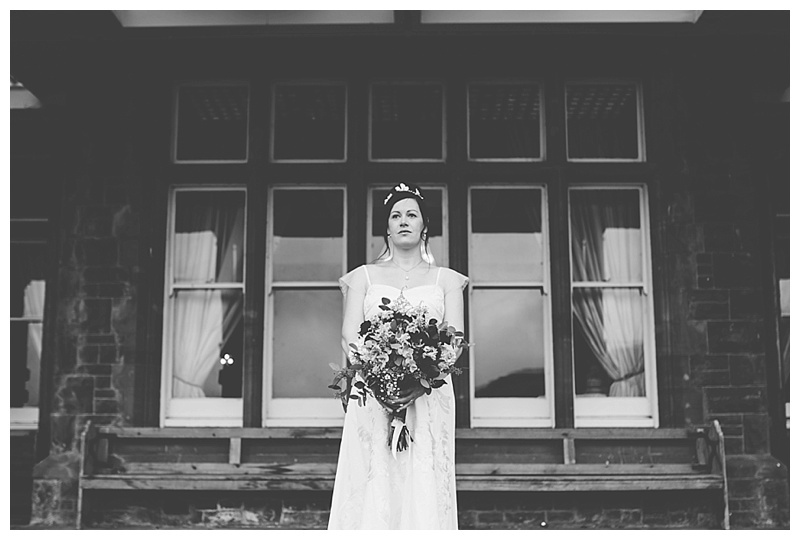 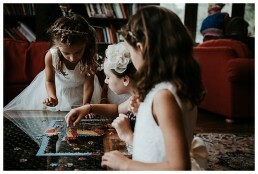 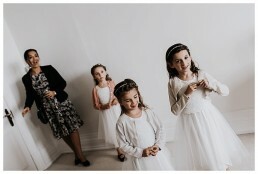 . .
Beginning the search for your perfect wedding photographer must be extremely overwhelming! With so many photographers / styles / prices / packages to consider, I can imagine just wanting to take a big nap mid way through the search! 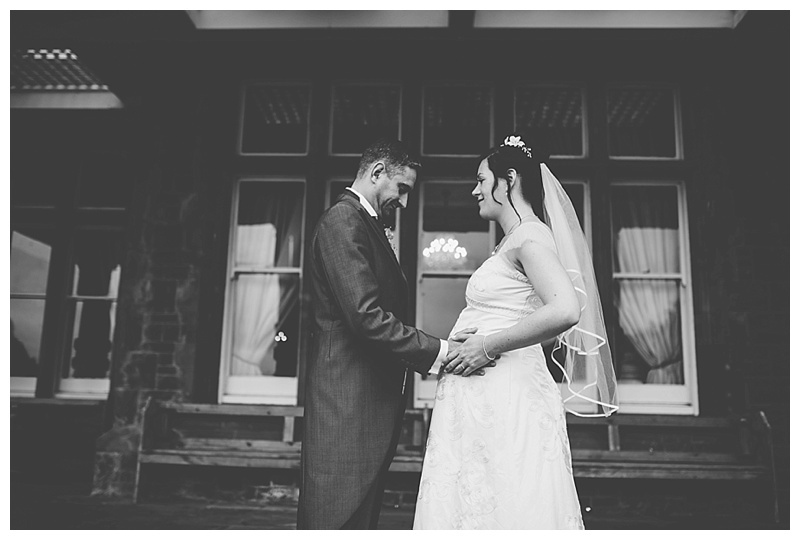 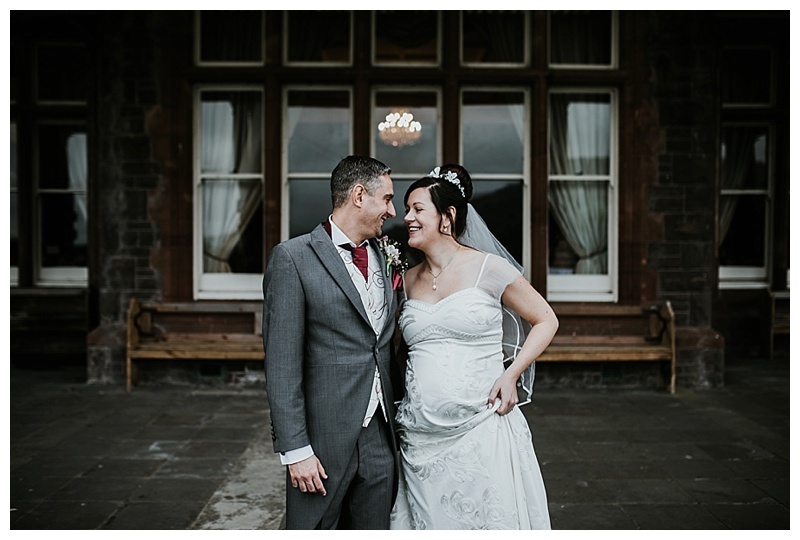 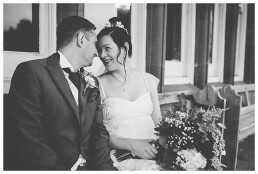 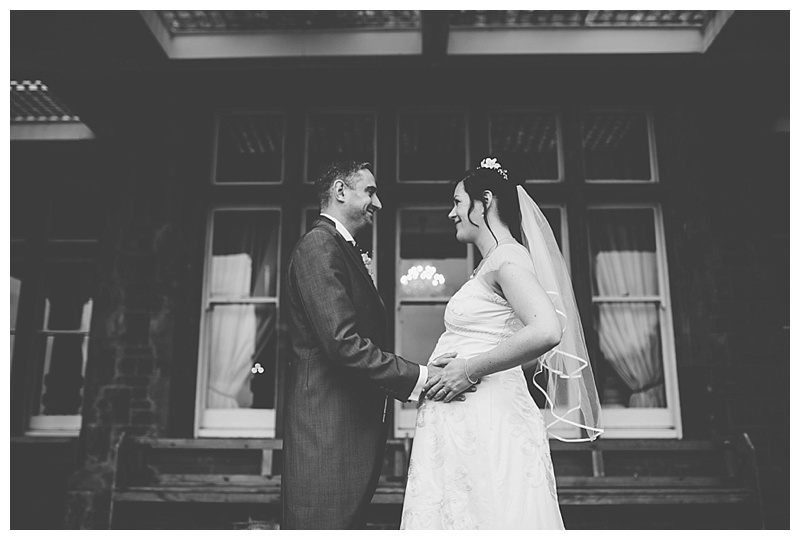 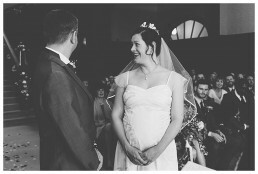 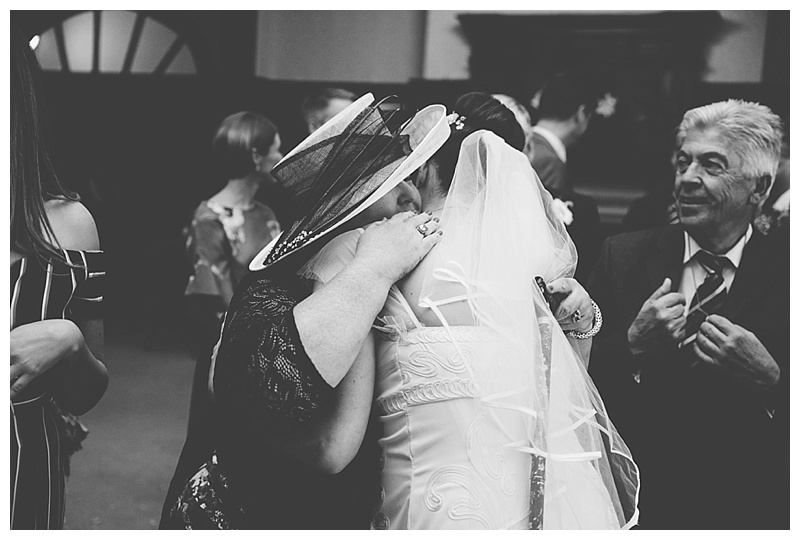 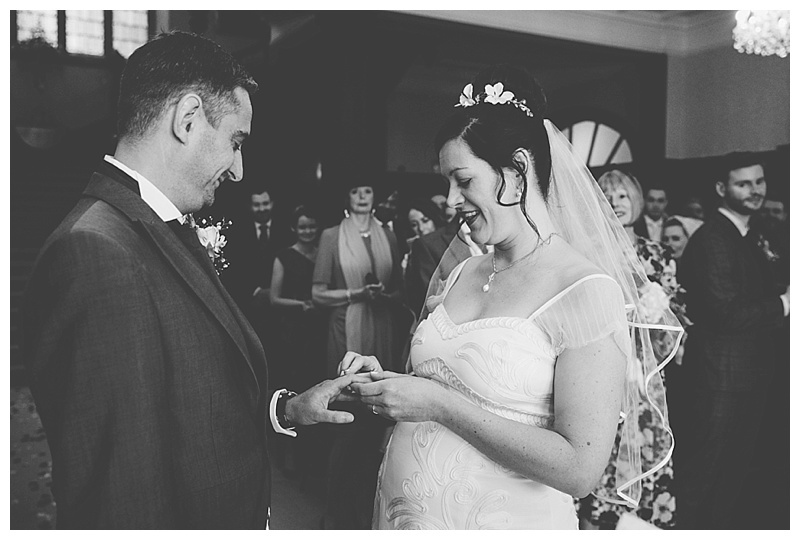 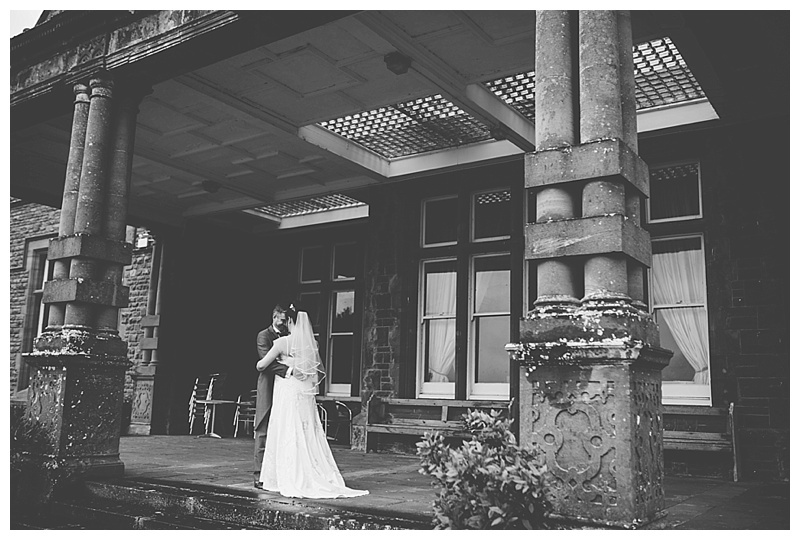 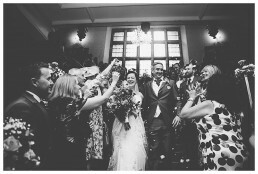 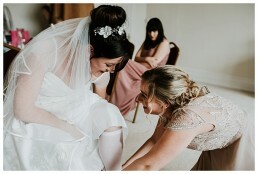 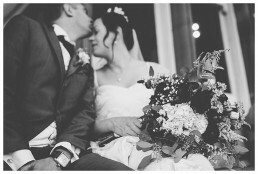 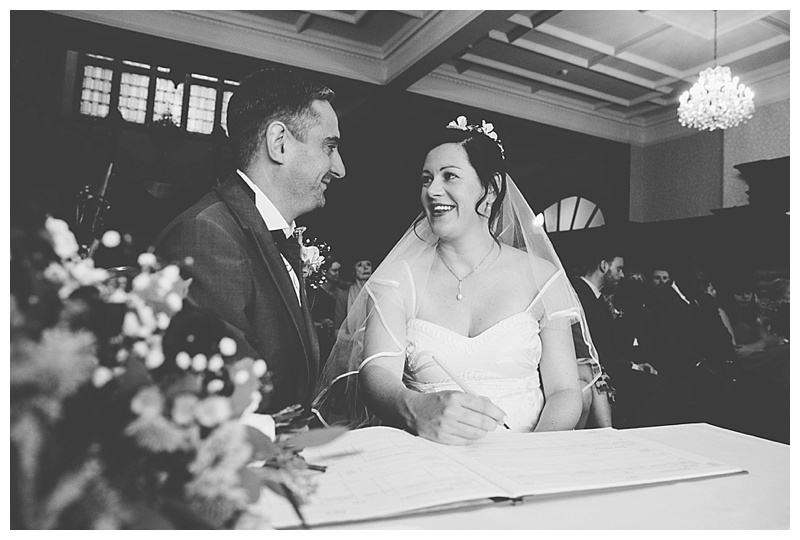 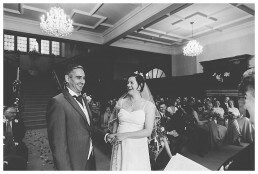 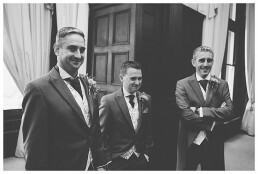 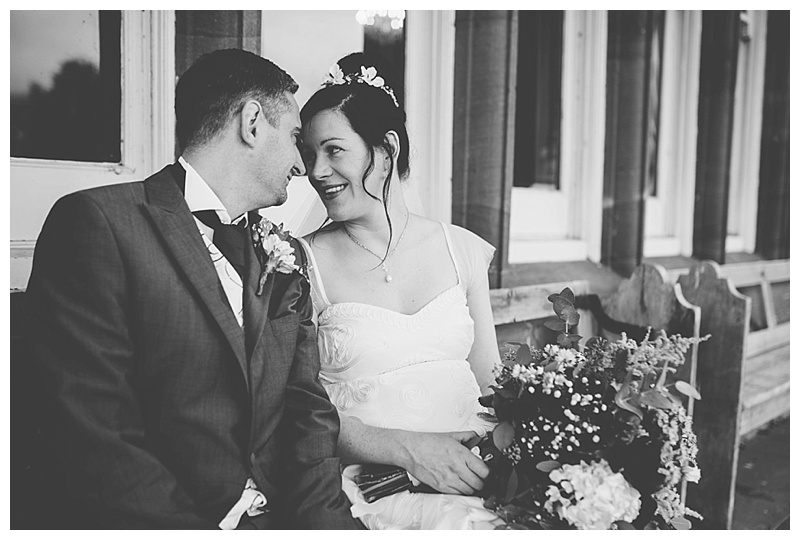 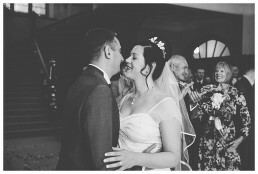 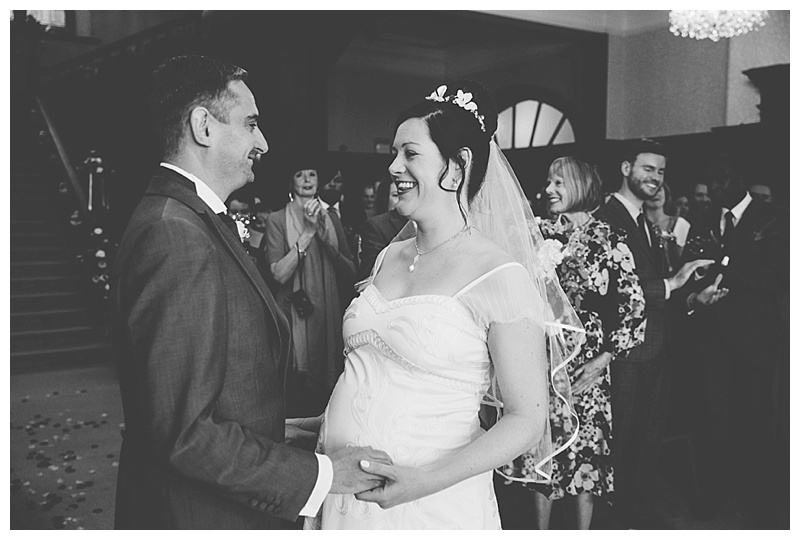 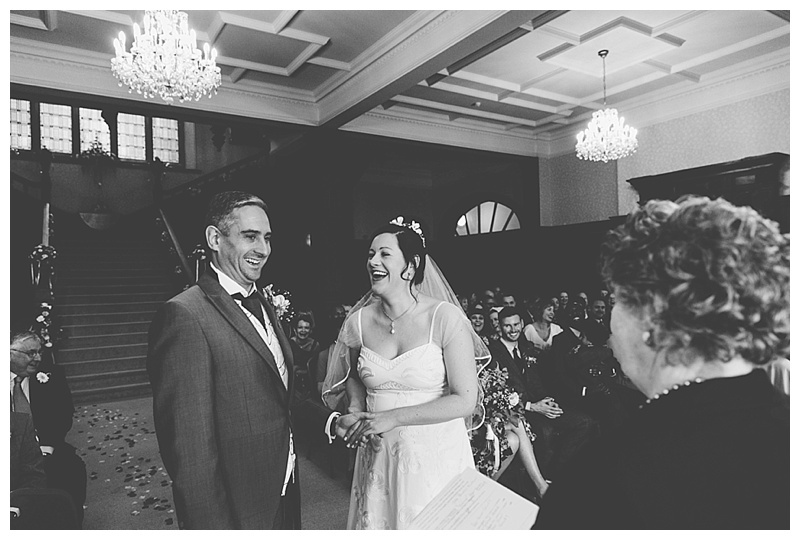 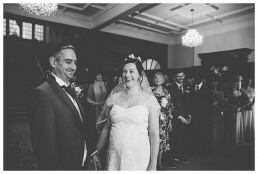 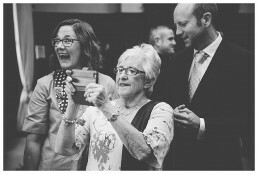 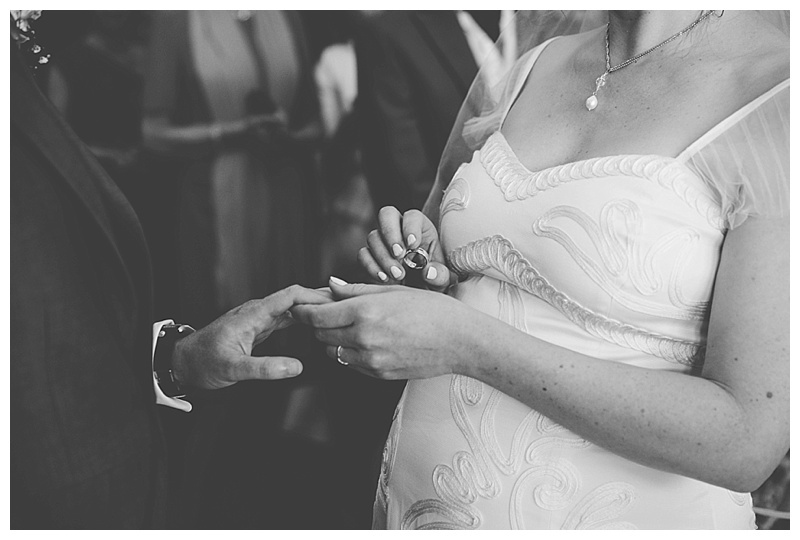 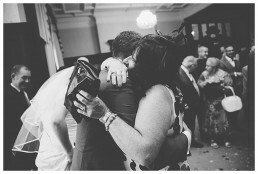 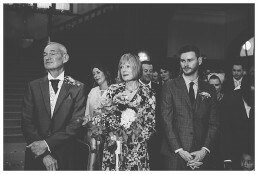 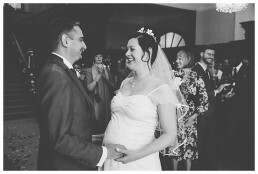 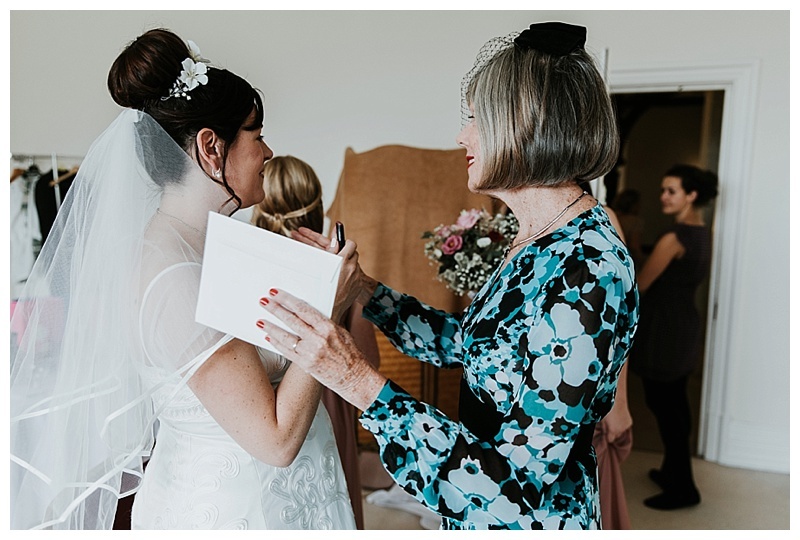 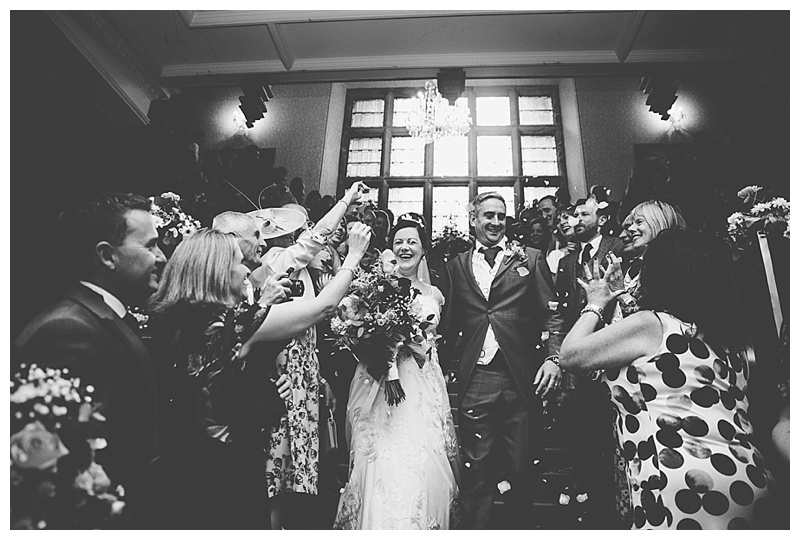 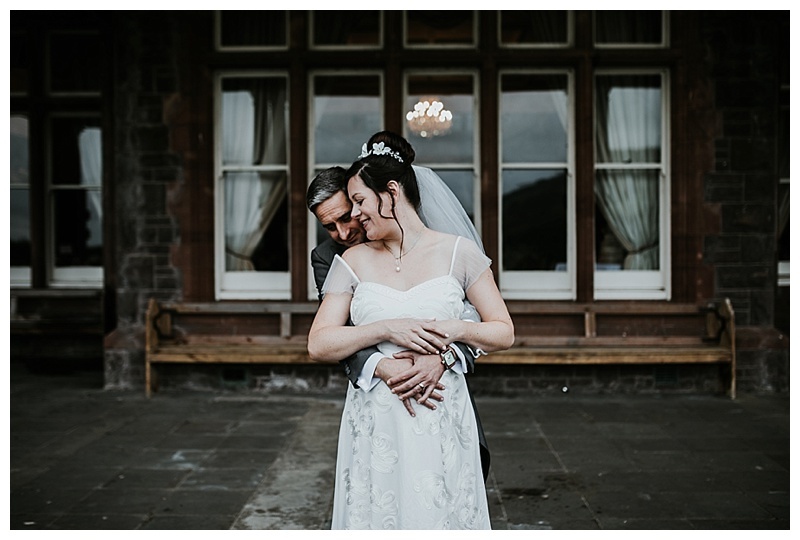 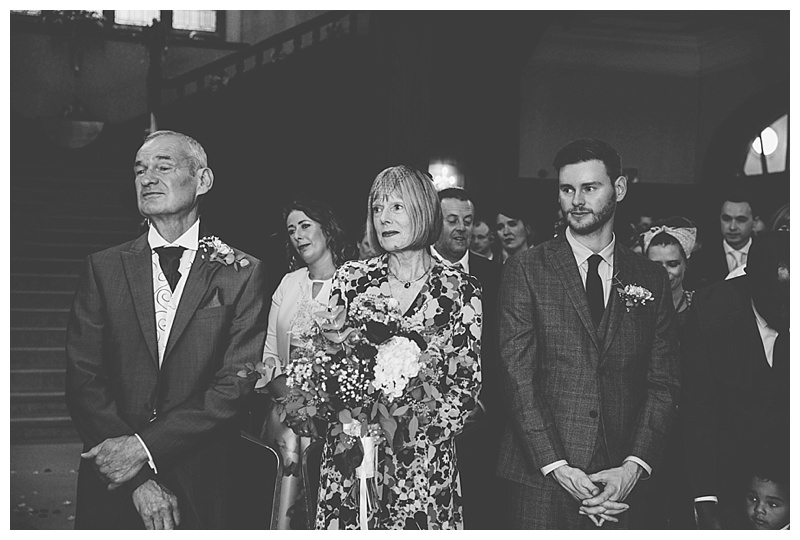 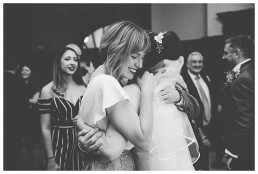 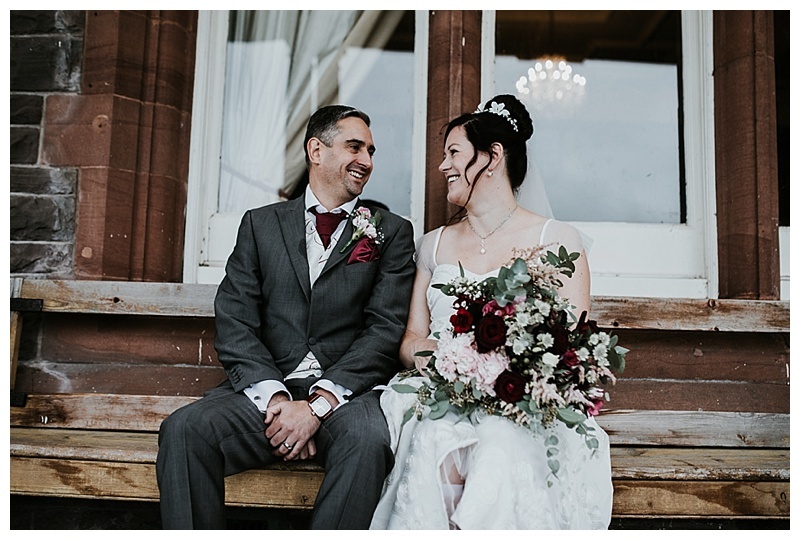 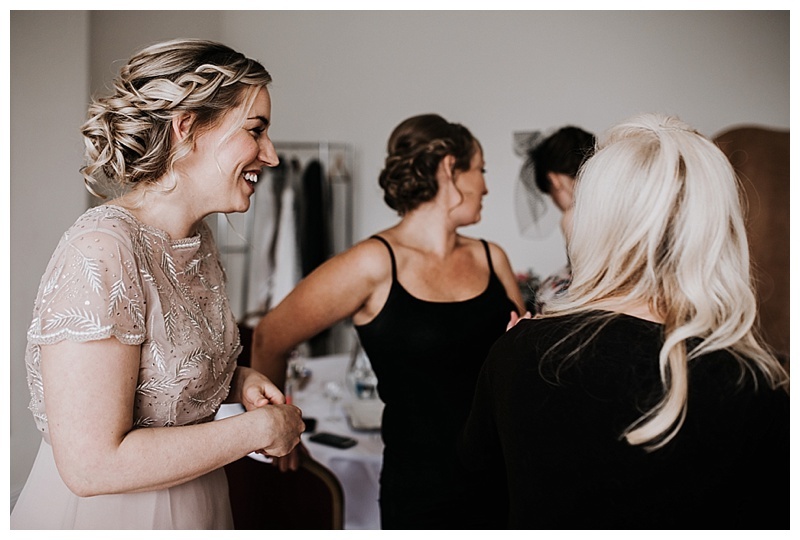 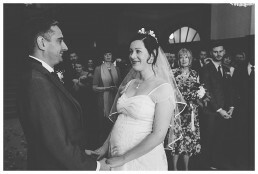 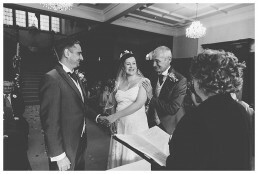 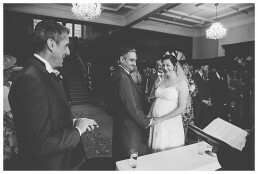 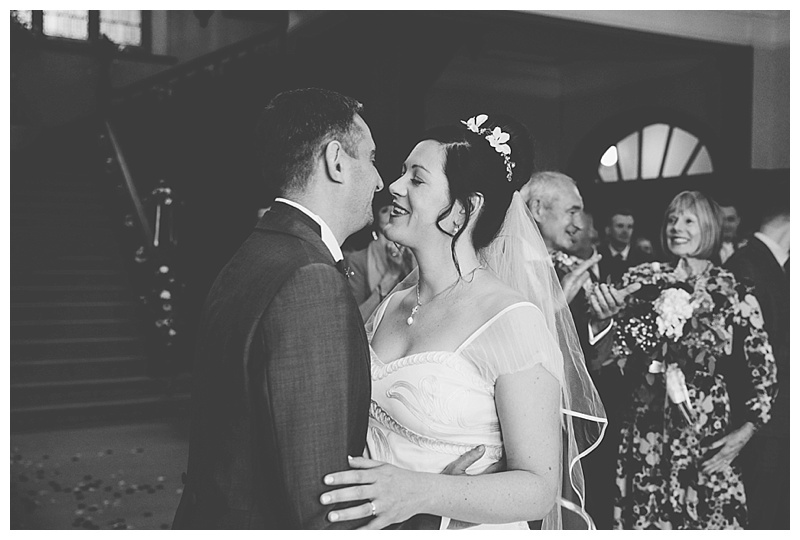 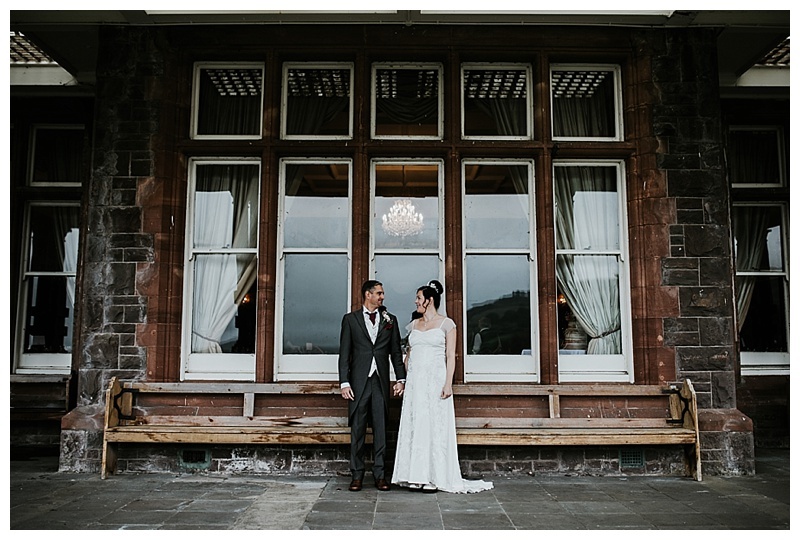 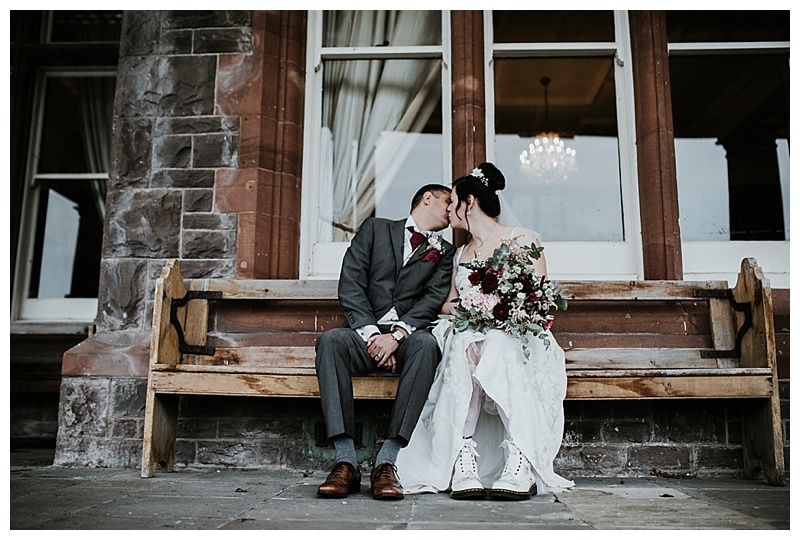 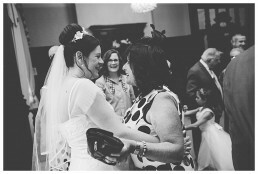 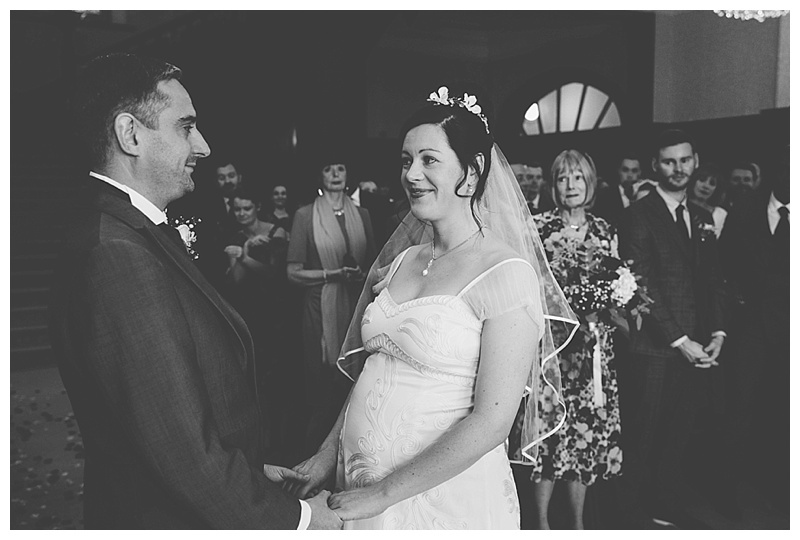 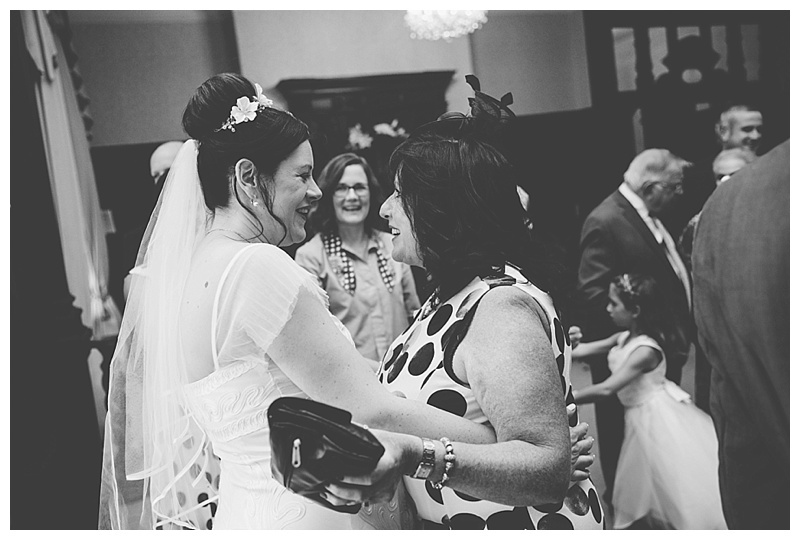 For Pete & Sioned, they wanted to capture the parts of the wedding that were important for them, the ceremony and their loved ones. This is perhaps why they opted for a part day coverage package which meant I was with them from getting ready until sitting down for food. 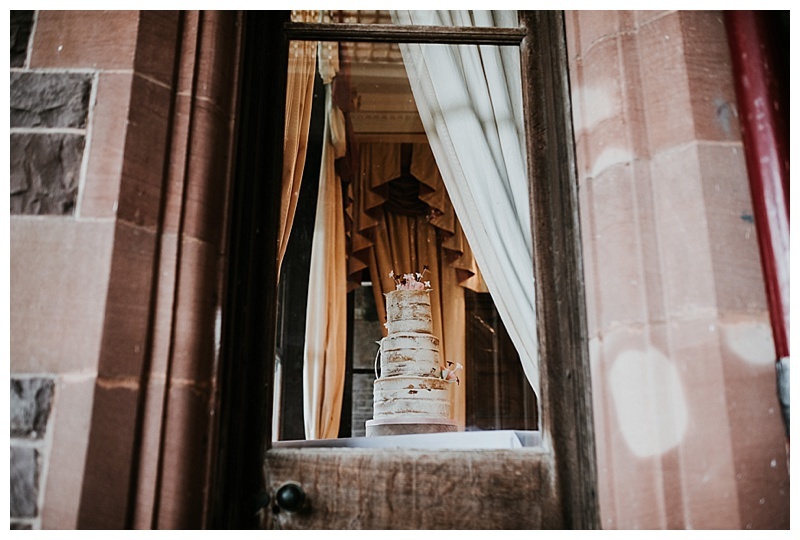 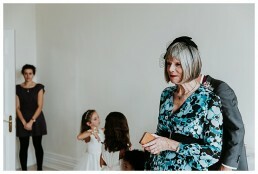 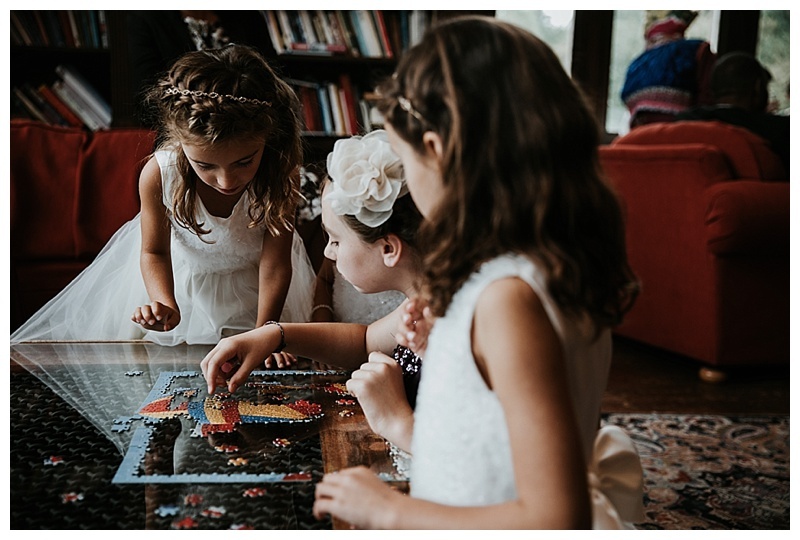 This is a great option as it means you capture all the main parts of the wedding but are left in peace for the rest of the day! To find out more about the packages I offer, get in touch here.